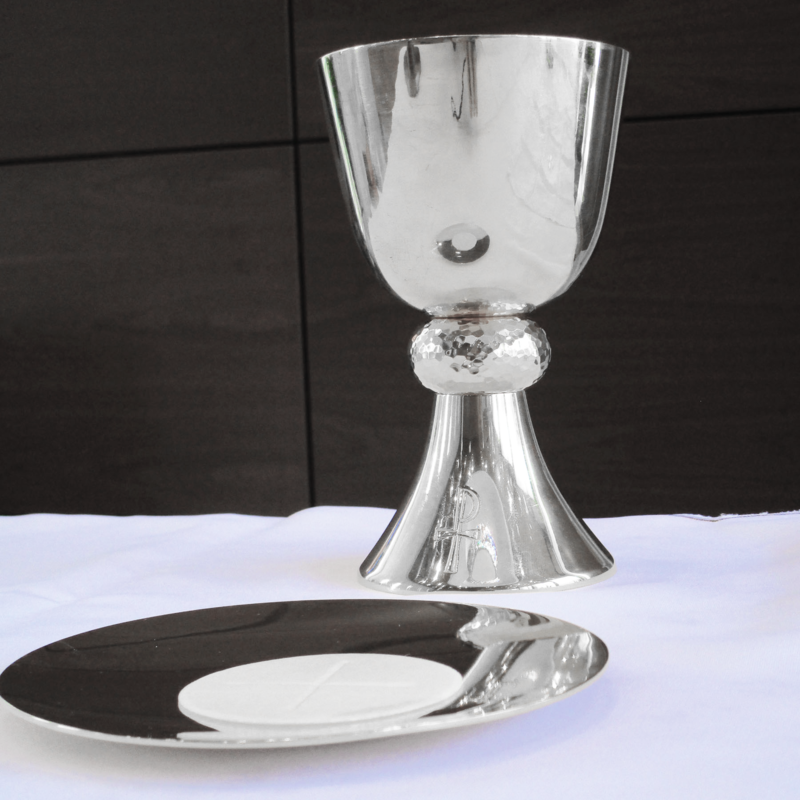 The beautiful silver communion trays are in need of polishing. Please join us for a polishing party in the Youth Center on Wednesday, August 1, 10:30 a.m. – 1:30 p.m. Lunch will be provided. Please contact Lee Ann Buck at (919) 933-3406 or Shblab01@nc.rr.com to RSVP if you can help out.